With the most advanced job board and course board solutions on the market. Our portfolio of capabilities ensures we have the right solution to help you meet your goals. Talk to us today about how we can unlock the value of your audience. We’re all about building relationships. Between you and your audience, and between you and us. With a Madgex job board or course board you don’t just get the best solution and technology, you get the most experienced partner in the industry, for expert guidance, support and consultation. Let us help you grow. Stand out from the competition and represent your brand to it’s best with the most advanced functionality and finest user experience and design available. 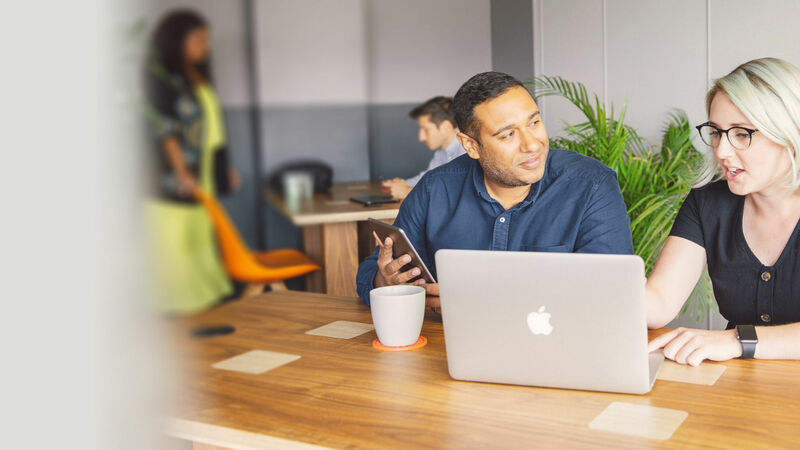 We love what we do, and we never stand still – we pride ourselves on our unbeatable functionality and continuous, on-going developments that ensure your users have a smooth and impressive experience on your site. Drive more revenue with a rich feature-set focused on effortless revenue-generation. With an unparalleled and extensive sales inventory, built-in revenue solutions, a high-converting e-commerce site as standard and an ongoing dedication from our Data Science team to develop yet more next-generation, smart, revenue-generating products and tools, you’ll enjoy growth and keep your business progressing. Ensure you're always improving and progressing - for both your users and your business. 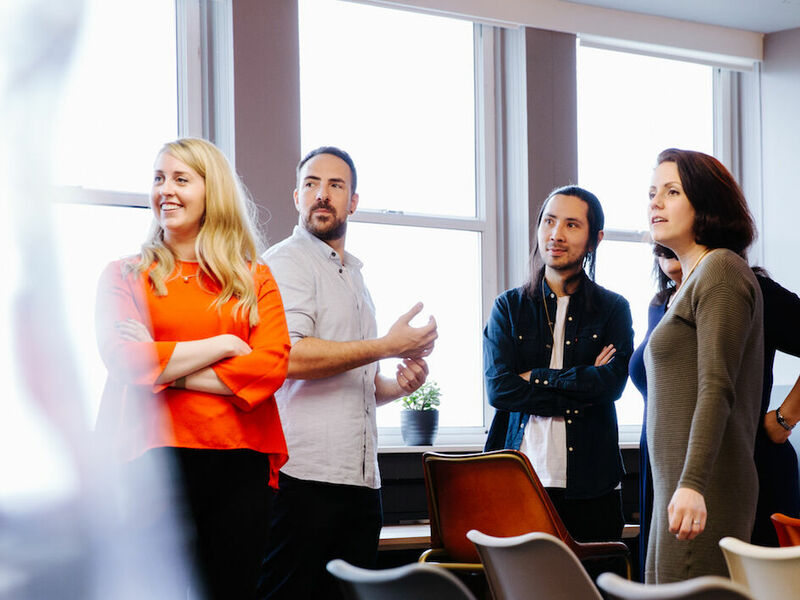 Our Innovation Team and our Data Science Team are focused on developing new products and features to ensure you stay relevant, drive more revenue and grow your business in challenging times. As a part of the wider Madgex network you’ll have access to invaluable insight into industry trends and benefit from sophisticated AI features and data insights that facilitate smarter interactions with your audience and unlock more value. We will future-proof your business and help you grow. Building valuable relationships is all about trust. Ensure your audience can trust you – give them the best data security possible. With the top technical minds in the business, we pride ourselves on a robust security standard. Good enough is not good enough - we are at the forefront of data security and have the fastest response times from a 24hr systems team. Data security is crucial - trust the experts. 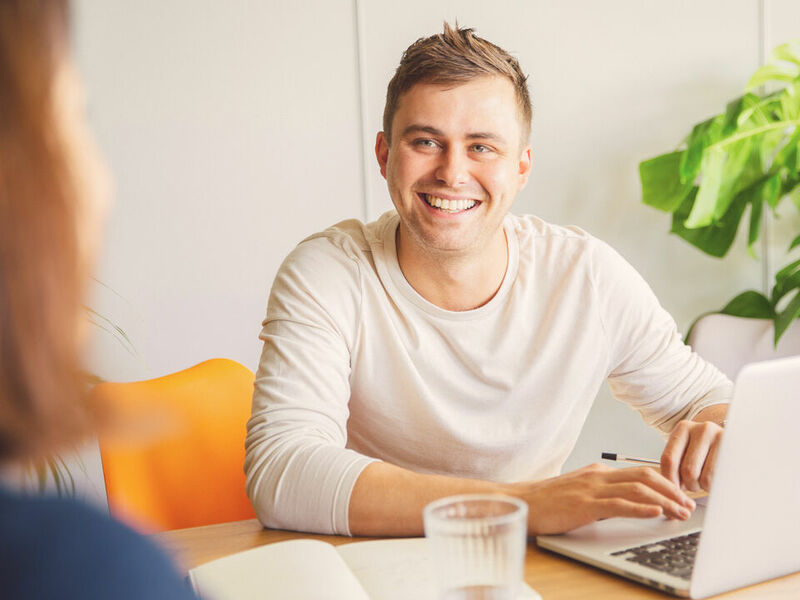 Since upgrading our site to Madgex, we have seen a significant increase in both revenue and the overall engagement from jobseekers and employers. The user experience is world-class, delivering consistent value to our members. We're extremely pleased with the Madgex project management team that made the transition painless. Our partnership with Madgex is extremely valued - they provide not only first-class technology, but an unrivalled customer service, invaluable expertise and knowledge, plus an ongoing commitment to innovation. They are a pleasure to work with. 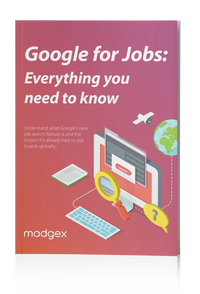 Google have launched their job search feature in the UK and once again, we’ve been helping optimize and prepare the feature for its official launch. 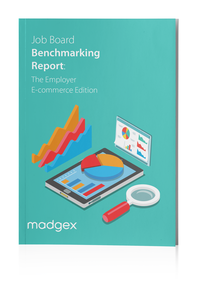 We have undertaken another major research project to produce the first, comprehensive industry benchmarks for job board e-commerce sites.